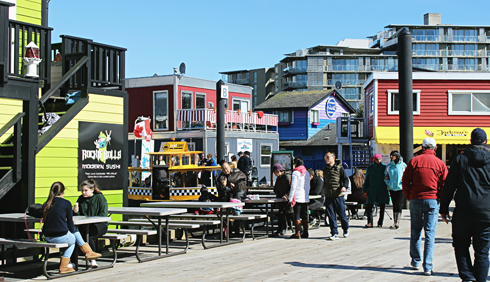 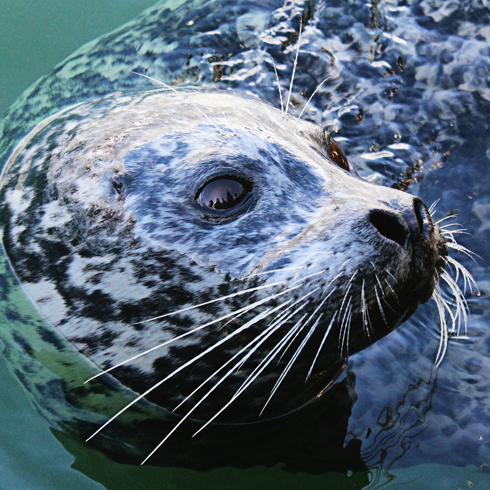 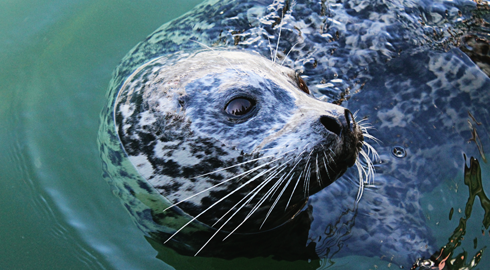 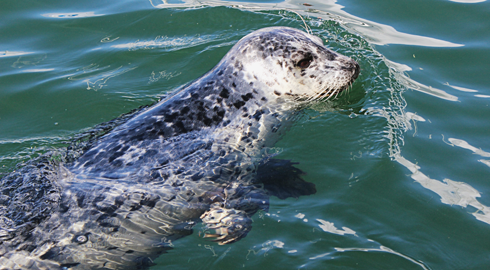 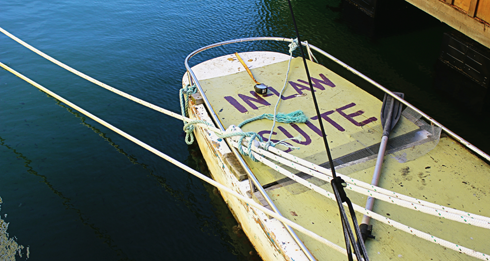 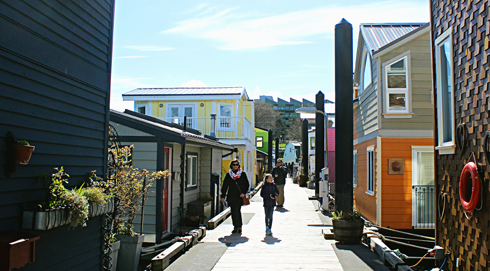 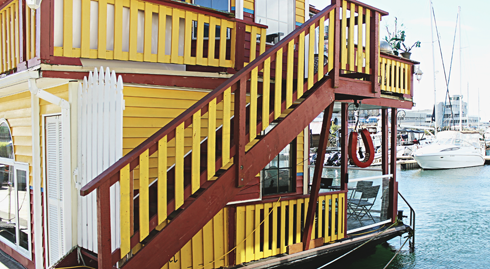 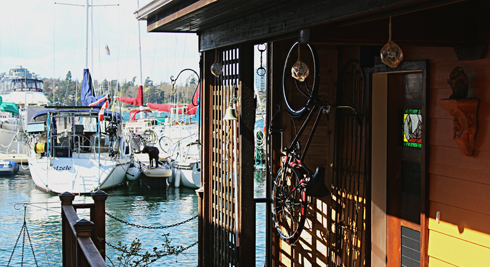 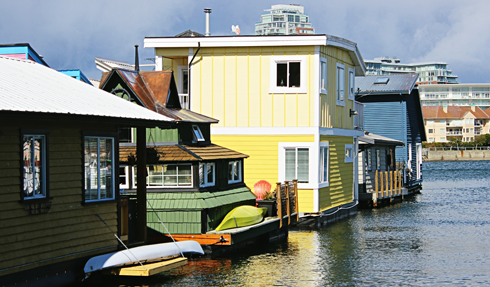 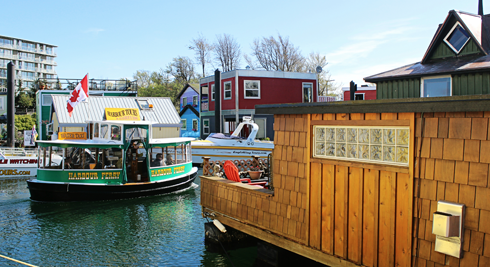 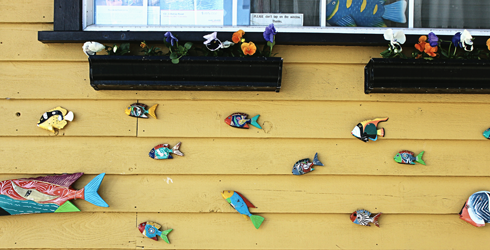 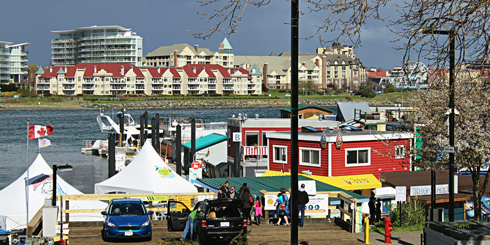 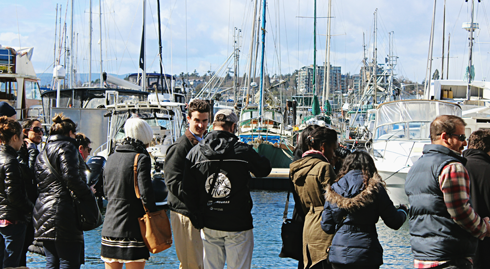 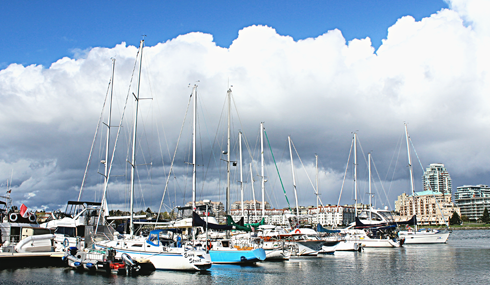 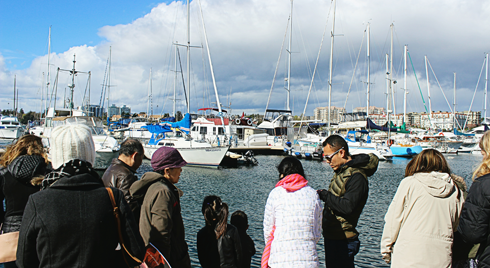 Floating homes, shops, food vendors, and even a seal or two, make Fisherman's Wharf a cool place to visit in Victoria's Inner Harbour. 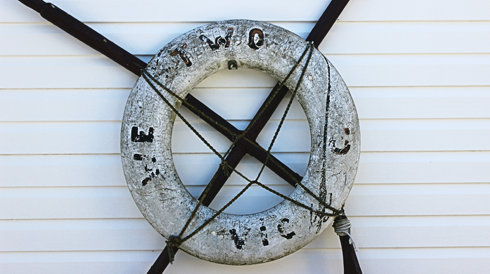 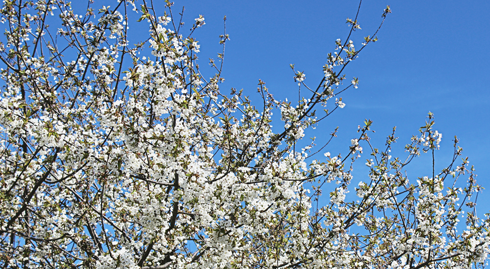 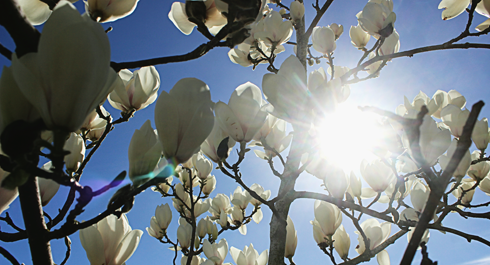 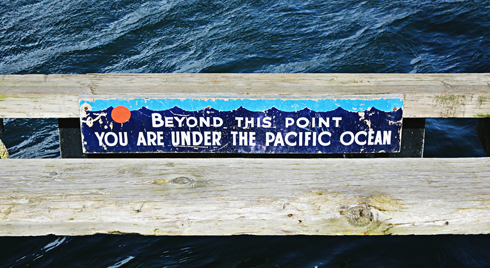 I grabbed my camera, hopped on the harbour ferry, and started wandering. 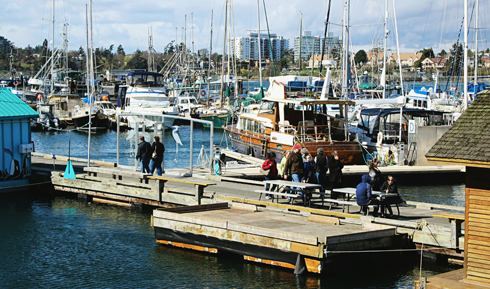 The unique character of the area is accented by the steady stream of people exploring the water's edge, giving Fisherman's Wharf a distinct local vibe. 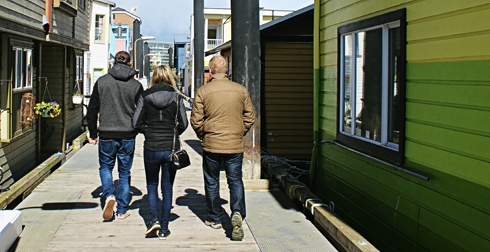 Looks like you were there on a pretty chilly day Luke!